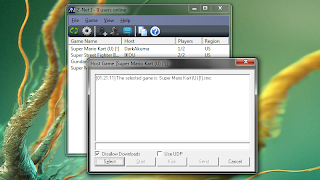 The next update for Z-Net I has reached a stage were it's mostly done now. At this point it just needs some beta testing. Since at this stage it's also now presentable, I've taken a few pics to showcase what's new, and also in hope of coaxing out people to apply to beta test it. Because after all, I can't release it if it hasn't been properly tested! There's a more complete list of changes over on the forum, along with my thoughts and details I've posted about each change after I've made them. But I'll try to talk about what's in the pictures as much as I can here. First up is a pic of the main window. In it you will notice that there's some color and a Toolbar now. Both I'll talk about more further down. What you will also notice is the column in the list called "Region". It's a long time coming, but this new addition will help you identify, and possibly avoid people based on not speaking your language, or bad ping. This new Region addition also has application with the White/Black lists. To use it with those, lets say the Black list and that you want to block people from the UK, simple add ",[UK]" to the blacklist key in your ini. This will block all UK users from joining your game rooms, and prevent you from seeing their rooms. And the whitelist would work the same, except when used only users from that country would be able to join you or be seen. Next up is a look at the Host window. It still looks very much as it did before. 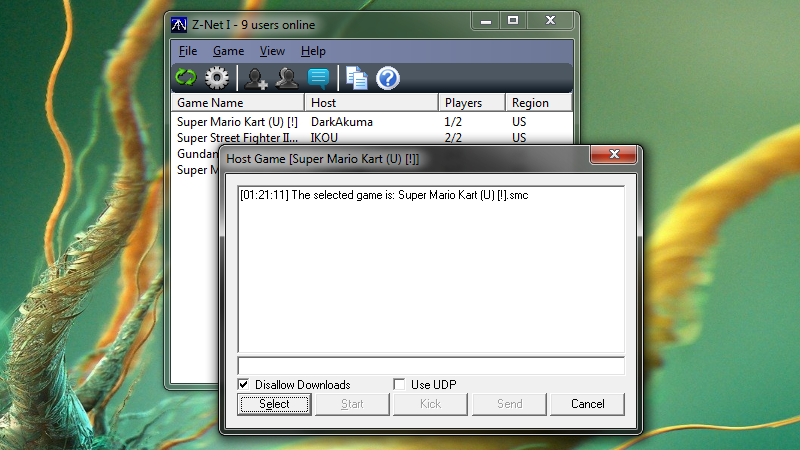 The key additions are the "Disallow Downloads" check box, and the "Use UDP" check box. 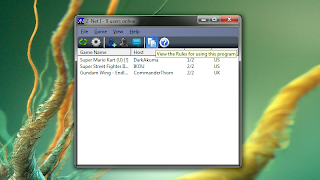 The "Disallow Downloads" option has been moved from the "Create Game" window to allow users to toggle this off and on without remaking the room. It makes much more sense here. But keep in mind that a change of this option won't take effect until the next time you select a game or someone joins your room. The "Use UDP" option was created in this version to work with the protocol option in the ini that remained secret until this last Christmas. 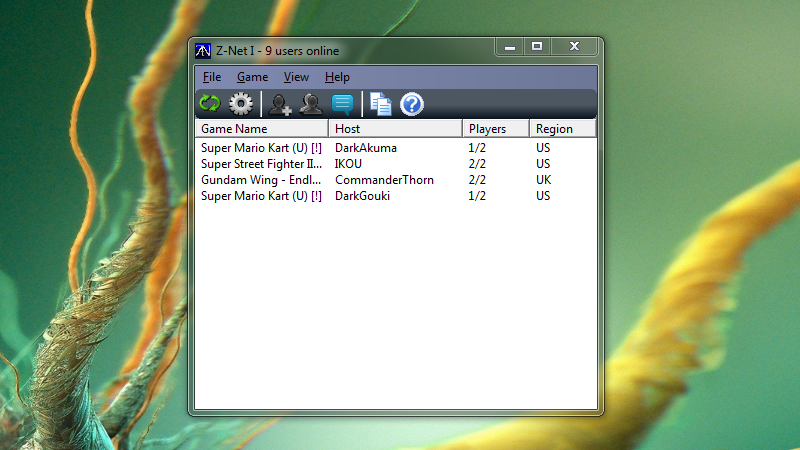 While UDP has always been the default for Z-Net I and zbattle, I chose this name for the option purely to match up with ZSNES's internal protocol option. But the key point of this option is the ability to connect with TCP. 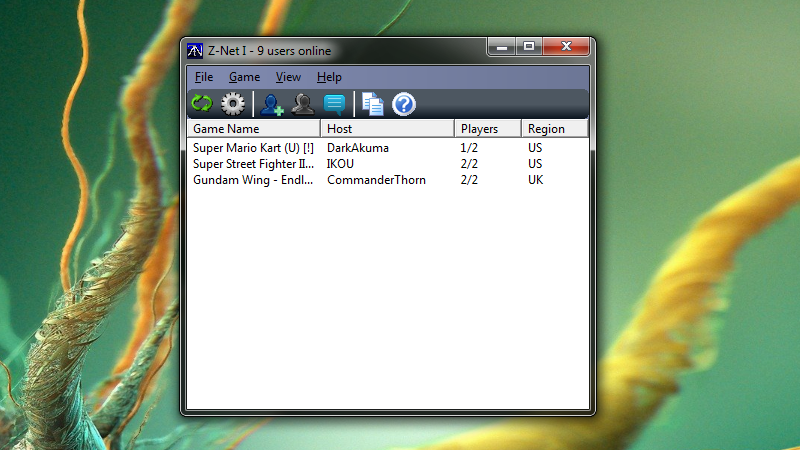 As mentioned above, I added a Toolbar in this version of Z-Net I. I've done so because it's visually more appealing to have one to a fair amount of people, as well as convenient and quick to use. Of special note are the blue chat bubble icon, and the pages icon being hovered over. The chat option I'll talk about next. The page icon is a Rules option, and as such opens the new "Rules.txt" so that everyone has quick and easy access to it. Z-Net I has always had rules, but far to many didn't realize it since they are posted on the website. That was way less convenient then having them one click away in the program. Also, this new "Rules.txt" will open now once the installer is done, helping to ensure users see them so as to avoid getting banned. 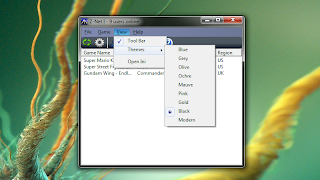 As for the rest of the icons on the Toolbar, they are for the common options already present in the menus. That chat bubble icon will open a new "Chat Lobby" window. A feature long missing from both Z-Net I and zbattle. With this chat lobby, you can converse as a group with any other users on the program as you might expect! 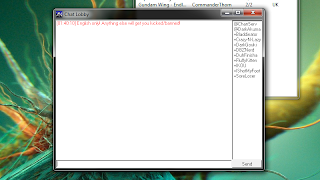 But this chat lobby and it's icon won't always be available, and you might not see it when you log in. It's availability is at moderators discretion and activity. And of course, right now there is basically only 1 Moderator. As always, this is a English project. 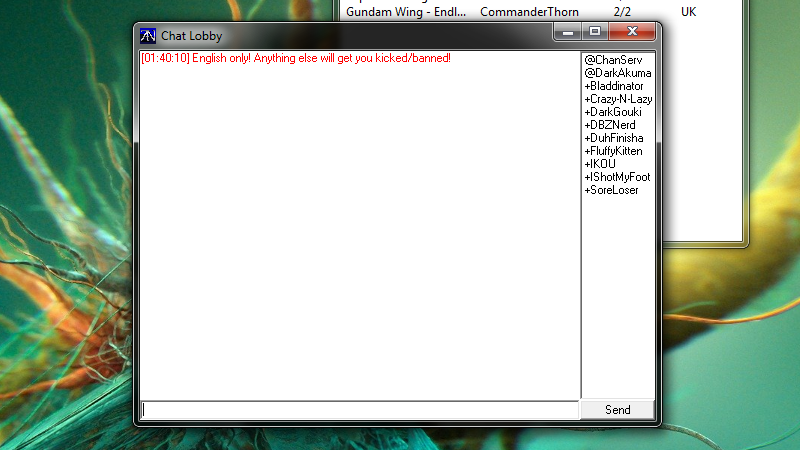 And this lobby is for English speaking users only. Conversations in other languages are very excluding to the target audience of this program, often annoying, and even deterring to users. So other languages won't be tolerated at all. Period. 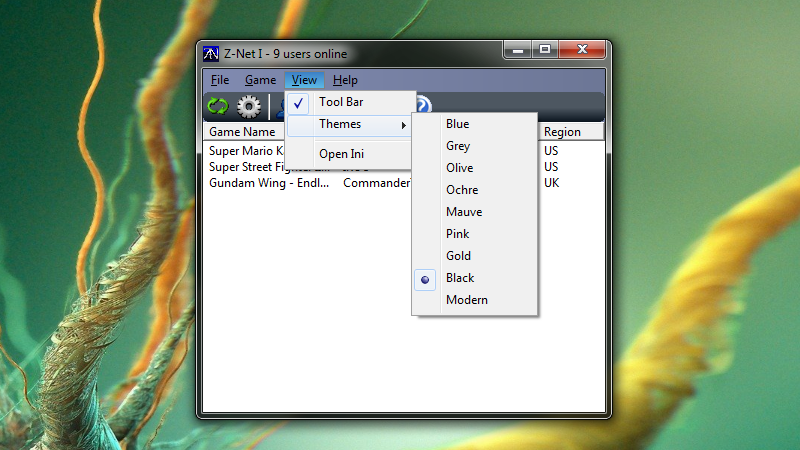 As previously mentioned and seen, new color has been added to the interface of the main window. This has been done to give the tired old GUI, less of a "Strait from 1995!" feel. The colors are chosen from a list of presets seen in this pic in the new "View" menu. The default is Black as it stood out the most, and I felt Z-Net I really needed that. As you will also note, the new Toolbar can be toggled off if you don't like it, though i don't see why you wouldn't. And there's also a new option to open the settings ini, since there are several features and options unable to be set otherwise. Namely the White/Black lists, and the new packet size settings for the file transfers. As well as the color options for the game room list in the main window. Finally we will have a look at the new "Options" window. It's still very much the same. But a couple options have been moved around to make way for a new option. I'm really hesitant to touch the options window much, as it's quite simple at the moment, and this is one of those cases were that is a good thing. 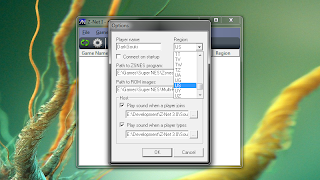 But as expected from previous pics, this new setting is for choosing your region. A list of 234 countries has been made available for you to find the one that applies to you, or is your closest match. 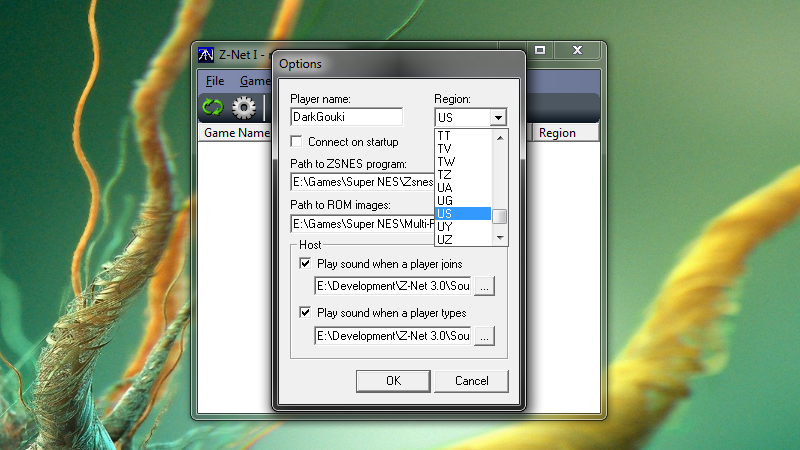 This new option is a "must" like player name, game directory, and ZSNES path. Meaning that you have to choose a region to be able to connect to the Z-Net I server. I hope everyone finds this next update interesting. And I hope this post helps entice some users to apply to beta test it and get this ready ASAP. To apply, simply read the following thread, signup and post on it making your case to be added.